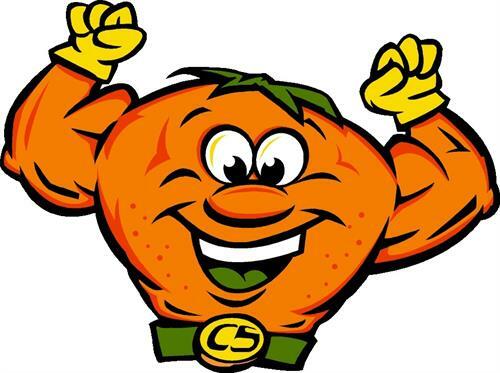 Monday - Friday. Call for appointment. 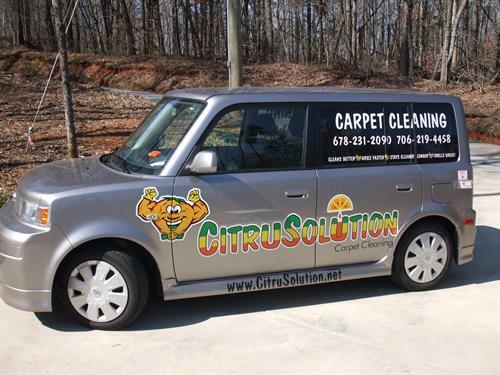 CituSolution Carpet Cleaning cleans better, dries faster, stays cleaner longer, and smells great! 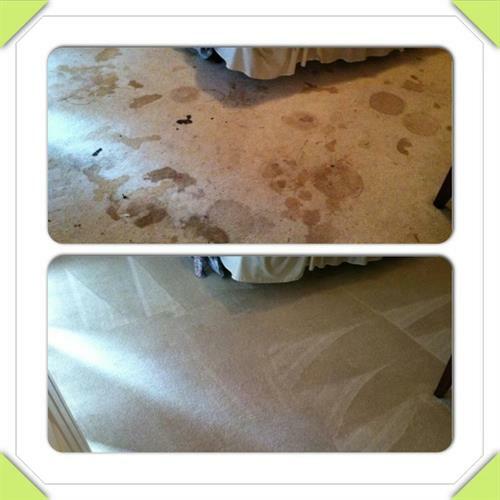 Our process is low moisture, people/pet friendly and soap free; effectively minimizing allergens in your home. We clean carpets,upholstery and area rugs for both residential and commercial clients. $45 per average sized room or stairs. 10% Off! Active/Retired Military, First Responders, Education Staff and Chamber Members - Thank You for your service!